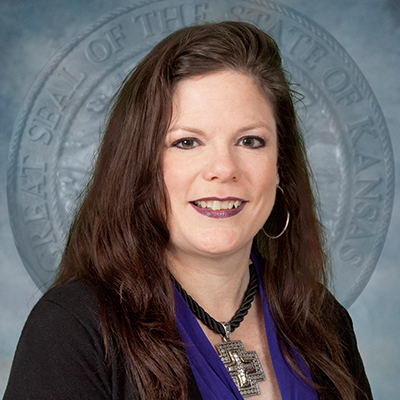 Jackie McClaskey, a lifelong Kansan with roots deep in agriculture, is dedicated to serving the Kansas agriculture industry and is personally committed to helping develop opportunities to grow the state’s diverse agricultural economy. Prior to coming to the Department of Agriculture, McClaskey served as an assistant dean for the College of Agriculture at Kansas State University for 13 years. Stay Informed. Subscribe to our email newsletter.